iQor, a global leader in customer experience and managed services for many of the world’s leading brands, will announce a partnership with Israeli connected health start-up, TytoCare. TytoCare, who offers patients a virtual medical examination experience via a diagnostic device and software platform, has selected iQor to provide its patient and physician support services. 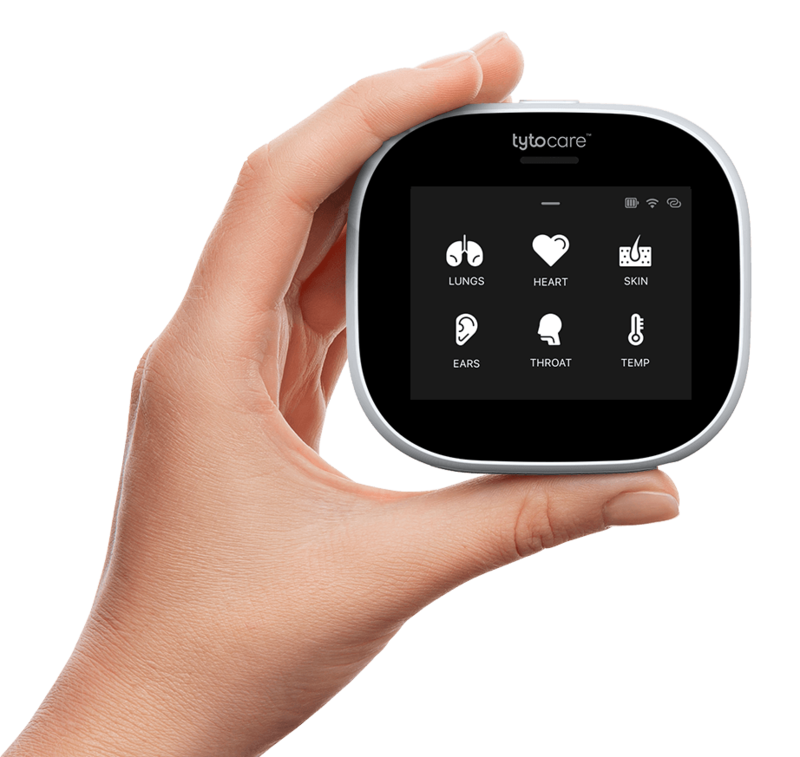 The iQor/TytoCare partnership is a prime example of innovative companies that are exploring ways to deliver on the connected health opportunity. iQor will enable TytoCare to capture and correlate customer, device, and analytics data to deliver a smarter, more seamless connected health experience. According to Deloitte’s Centre for Health Solutions’ 2014 Connected Health: How Digital Technology is Tranforming Health and Social Care report, the connected health market is poised to reach $21.5 billion by 2018, an average annual increase of 54.9 percent since 2013. Europe represents the largest market in the Deloitte study, estimated at more than $7 billion.